Advanced Anti-Aging Foundation is formulated with SenePlex Complex and SeneShield, two of the most advanced anti-aging and skin-protective technologies known today. This powerful yet creamy foundation is packed full of protective ingredients that help prevent damage and will actually shield your skin from environmental hazards like pollution and UV rays. This skincare must-have is blended with moisturizers, minerals and vitamins that help keep skin soft, supple and healthy. It includes ingredients that actually help to minimize damage previously caused by exposure to daily toxins. All of this, while keeping you looking beautiful and staying that way with long-lasting color technology. 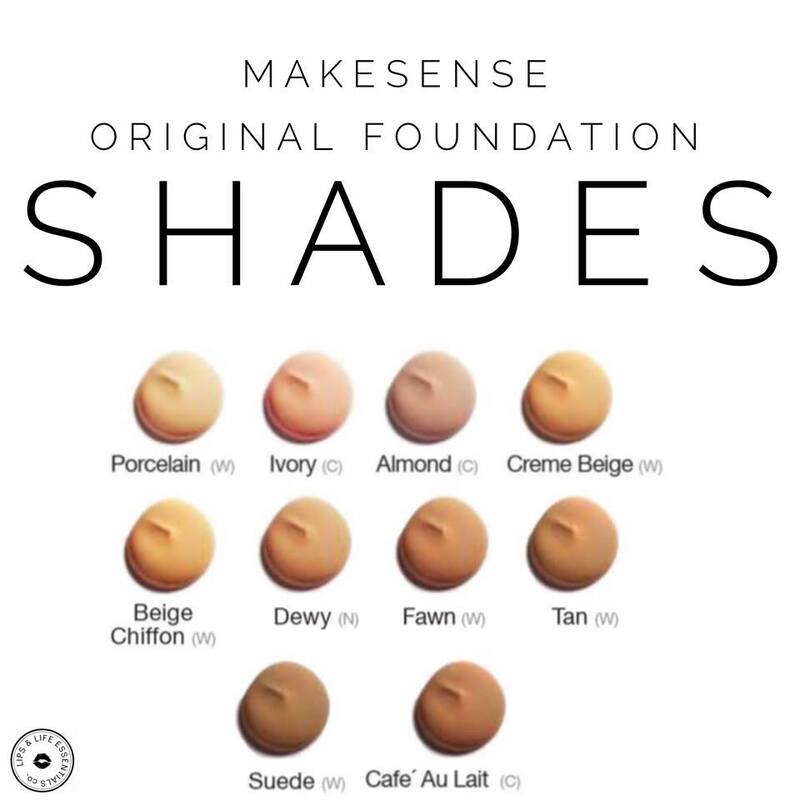 Original Foundation is oil-free and water-resistant. This long-lasting formula can be used on any skin type and provides a mechanical shield equivalent to an SPF 30 when applied after our Daytime Moisturizer and anti-aging protection from SenePlex Complex. Each shade works with multiple skin tones as it adapts to your skin’s pigmentation. Our creamy Corrective Color Concealers with SenePlex are the perfect answer to any skin imperfection. 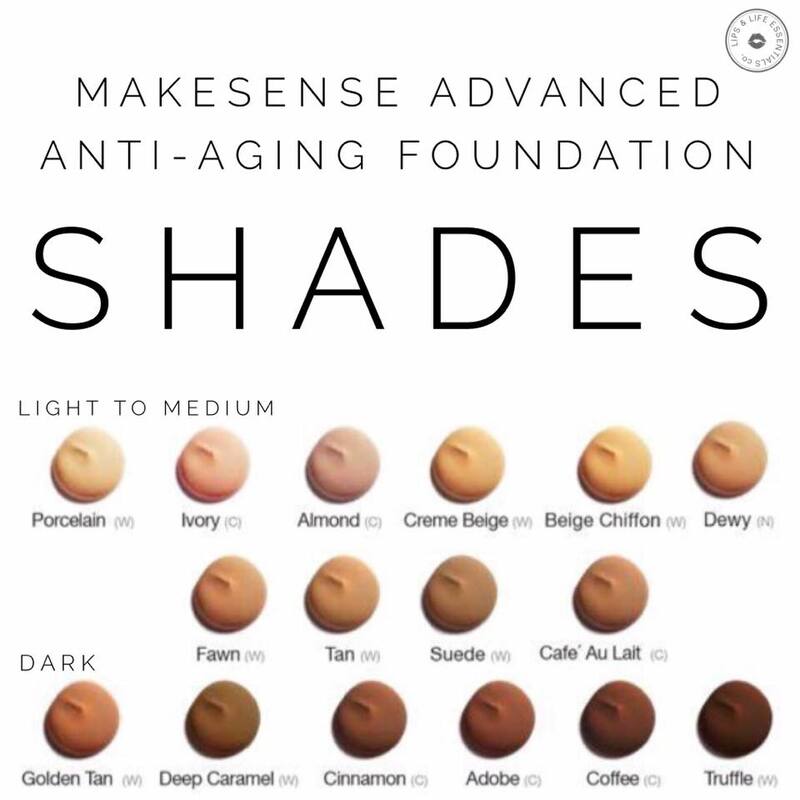 They can be used to color correct changes in pigmentation, blur fine lines, disguise broken capillaries, and to minimize deep shadows and/ or bruising. 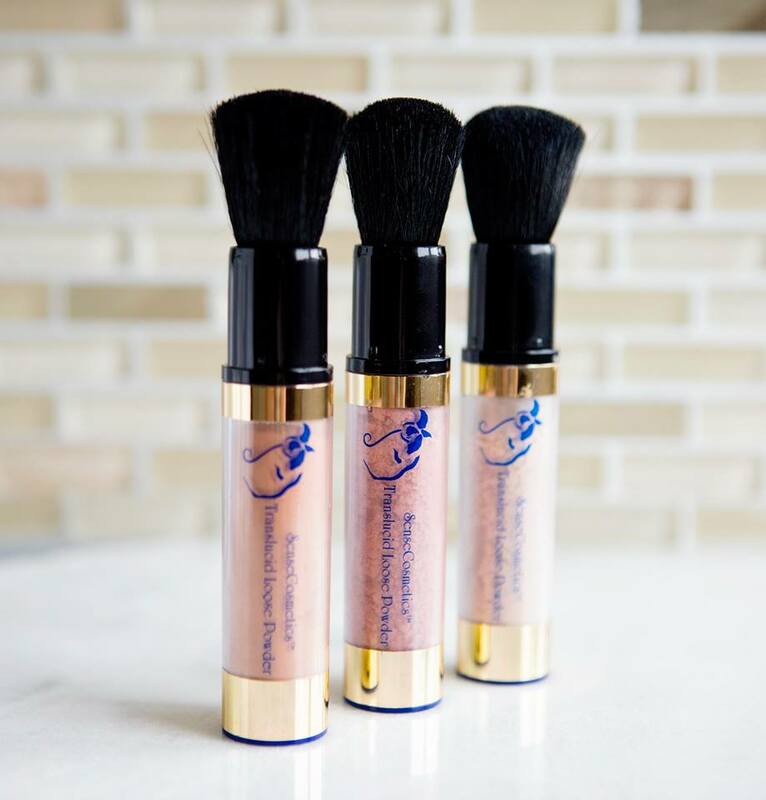 The names of the Corrective Color Concealers describe what they are best used for. Please refer to the current SeneGence Beauty Book for selection offering. 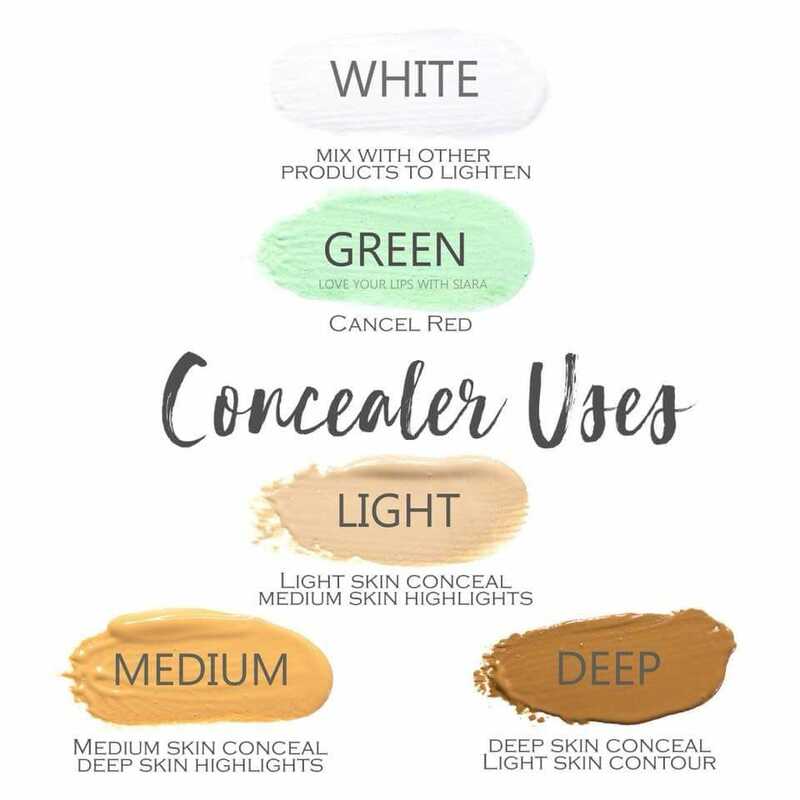 White Concealer/Blender is a pure white, creamy color pigment that can be used to lighten any creamy shade of SenseCosmetics or on top of Foundation as a highlighter. 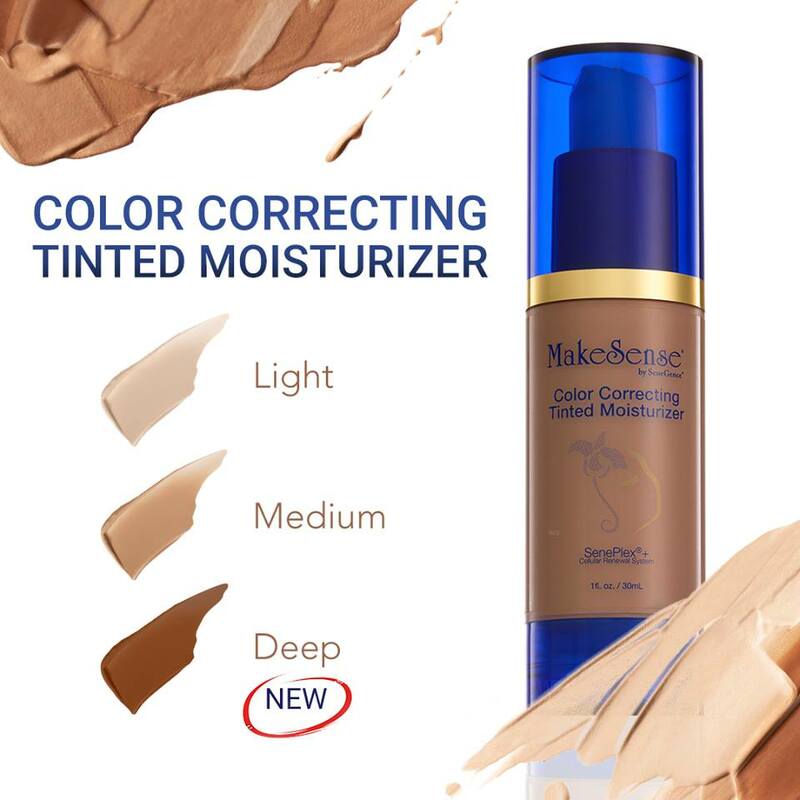 Corrective Color Concealers are blended with advanced anti-aging ingredients for perfect coverage and skin nourishment, all in one amazing product. 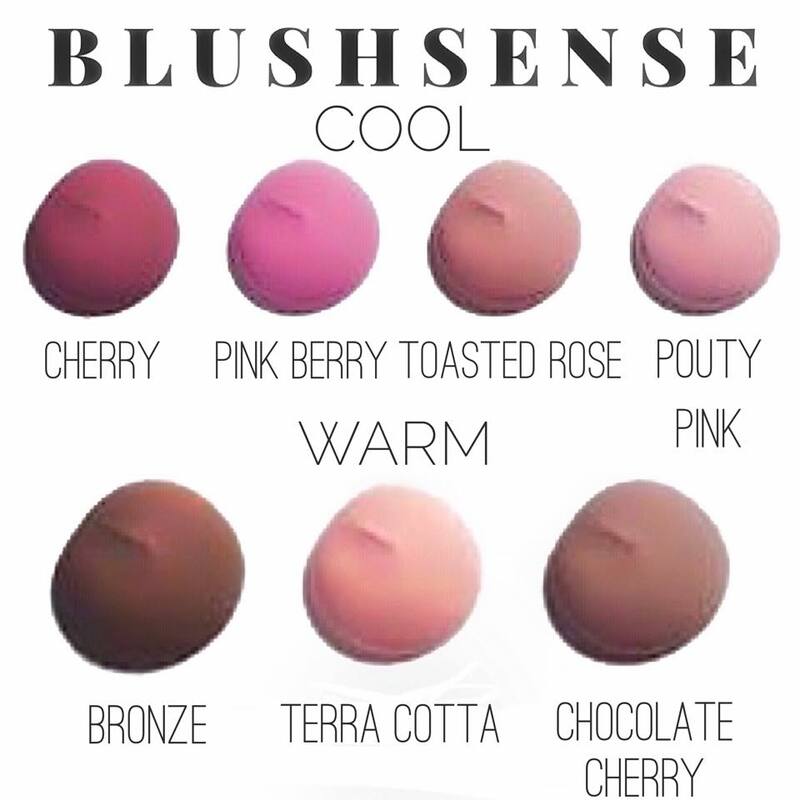 Long-lasting, creamy BlushSense with SenePlex provides the perfect touch of natural-looking color. The velvety cream formula smooths and blends beautifully into skin and provides a flawless finish that lasts all day. Enriched with our proprietary SenePlex Complex and beneficial vitamins and botanicals, it also provides advanced anti-aging protection and works to make skin more radiant and youthful. 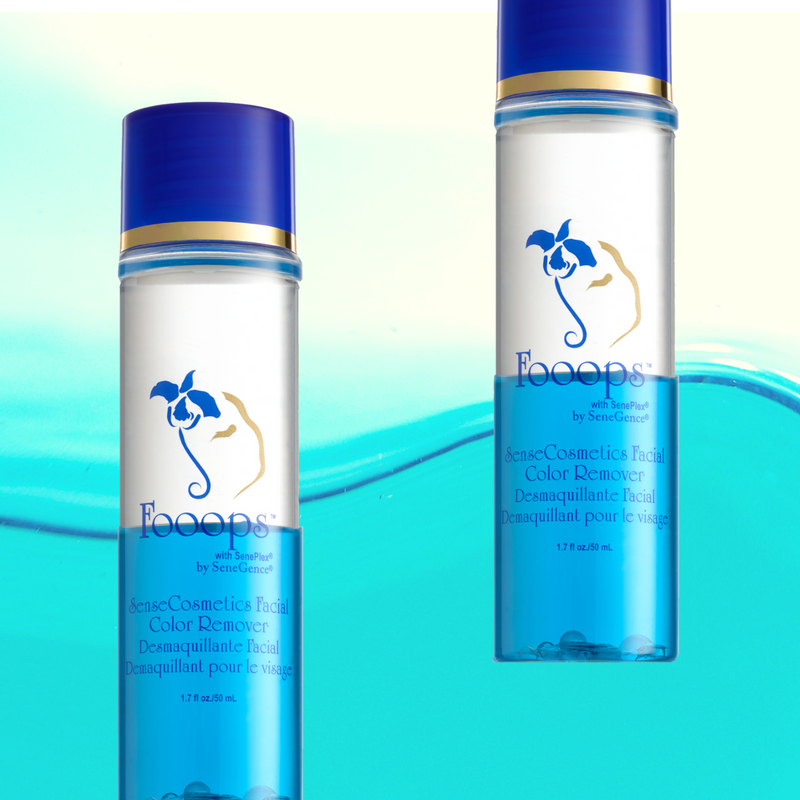 It is truly color that cares for your skin. Shades can be blended together to create custom colors, or used separately to highlight, define, and contour. Remove long-lasting SenseCosmetics quickly and easily with this unique, easy-to-use formula that activates when shaken. It gently whisks away all makeup including waterproof mascara, while conditioning and refreshing the skin. 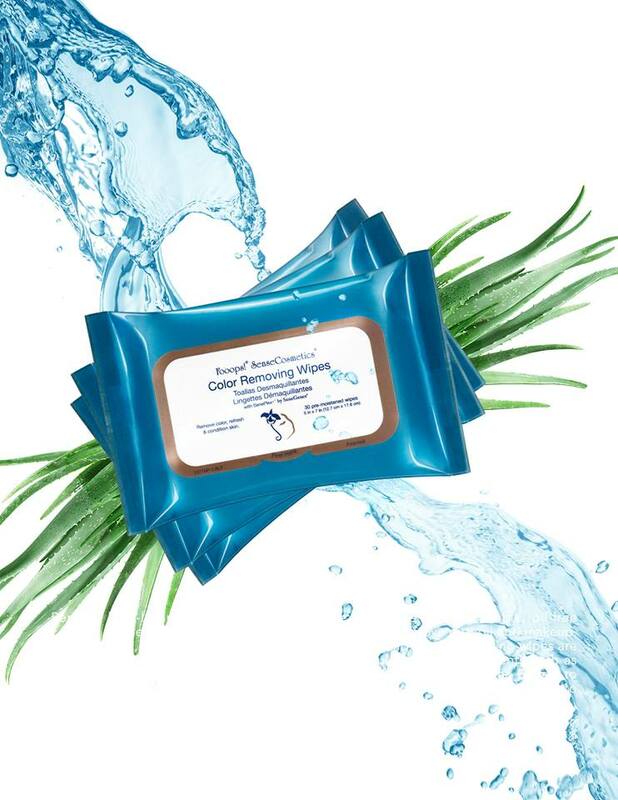 Ideal for all skin types, it leaves the face and eyes feeling cool and relaxed without an oily residue. Safe for contact wearers. Want something quick and easy to remove your makeup? Let me introduce you to our Foops wipes! They easily remove your days makeup and they don’t leave you feeling oily or make you breakout! And yes they even have our anti-aging complex in it, gently whisks away all makeup including waterproof mascara, while conditioning and refreshing the skin.